A classic Italian sweet bread, much like panettone, pandoro is particularly popular around Christmas and often given as a gift. 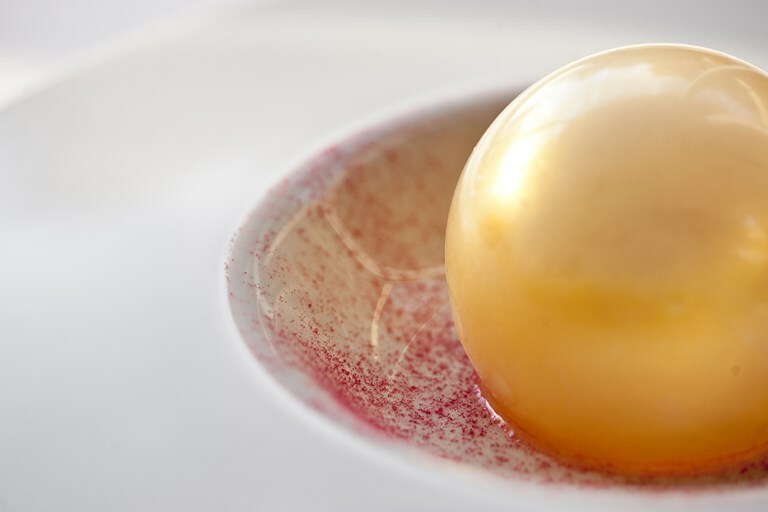 Giuseppe D'Aquino elevates this festive bread to another level by using it to make a creamy semifreddo enclosed in a chocolate mousse-filled sugar sphere. 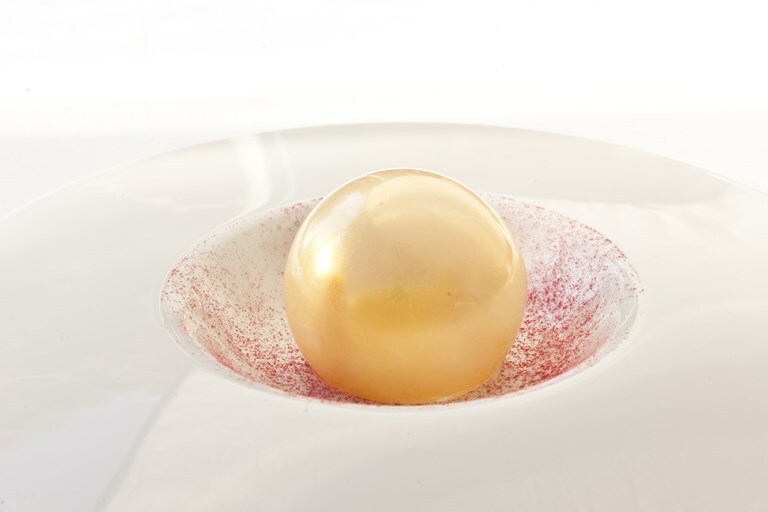 You will need some specialist sugar blowing equipment to make the spheres, but the resulting dish makes for a showstopping dessert.